*Fully waterproof when installed with a perimeter seal. 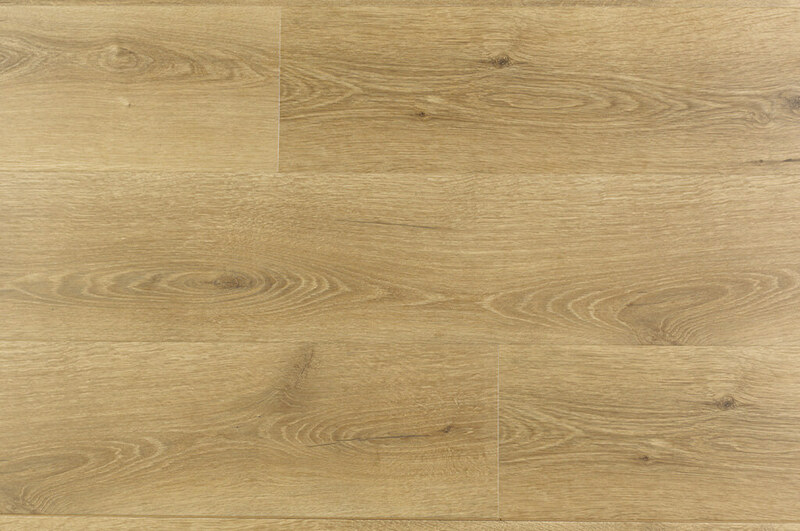 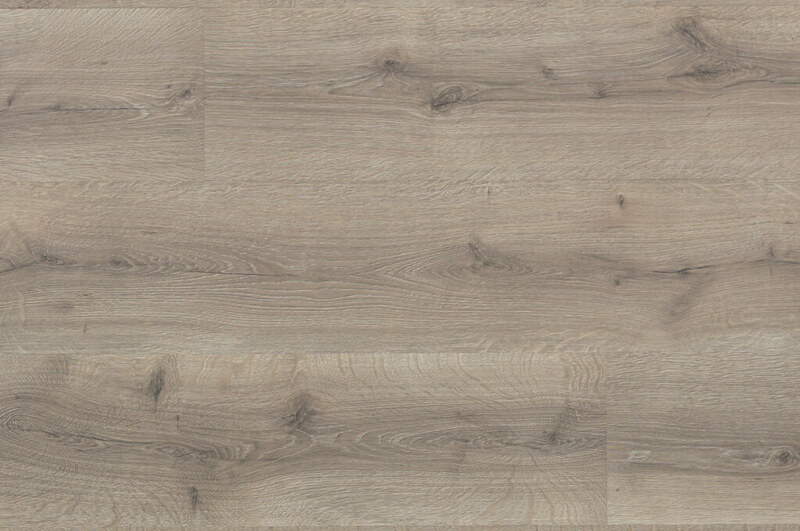 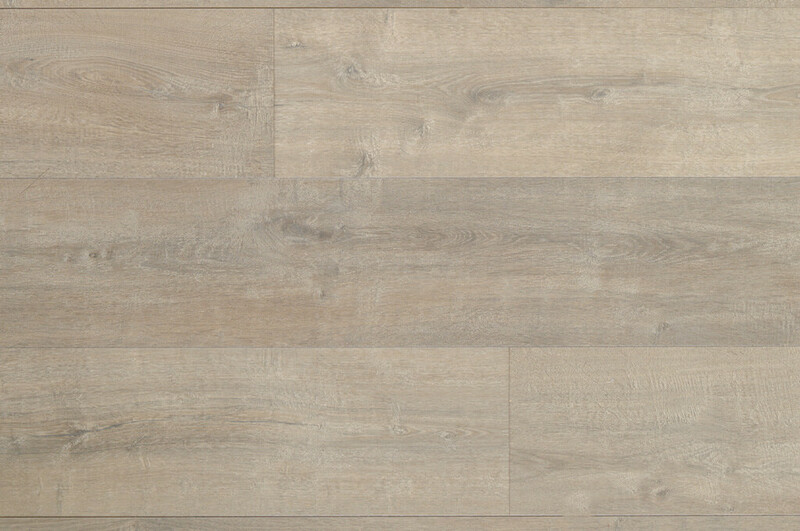 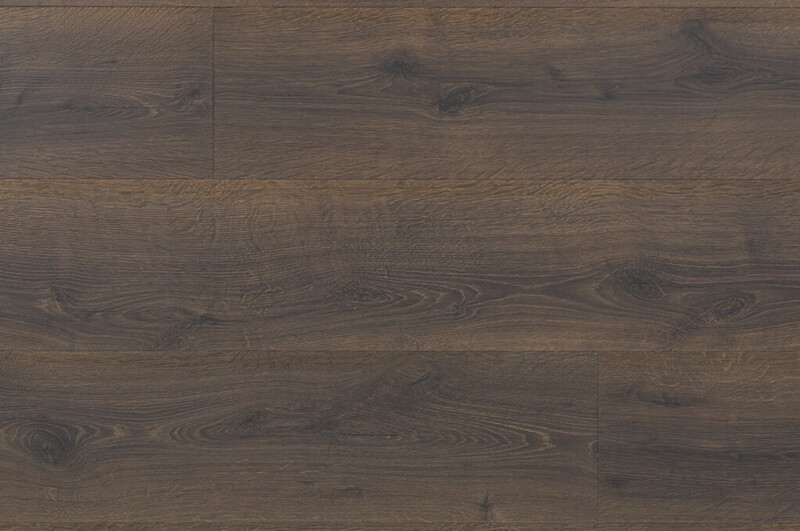 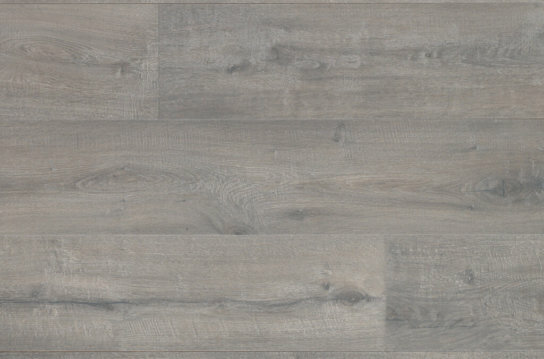 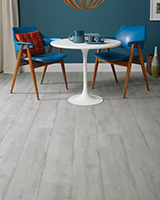 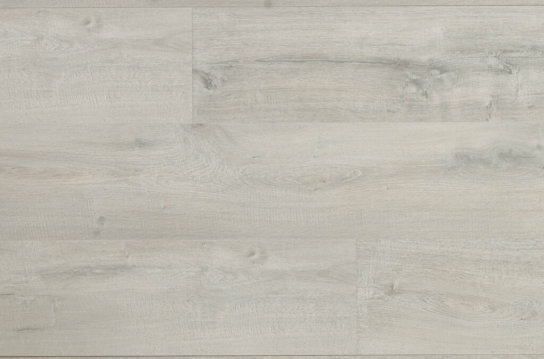 A waterproof* collection with contemporary oak designs in extra wide and long planks. 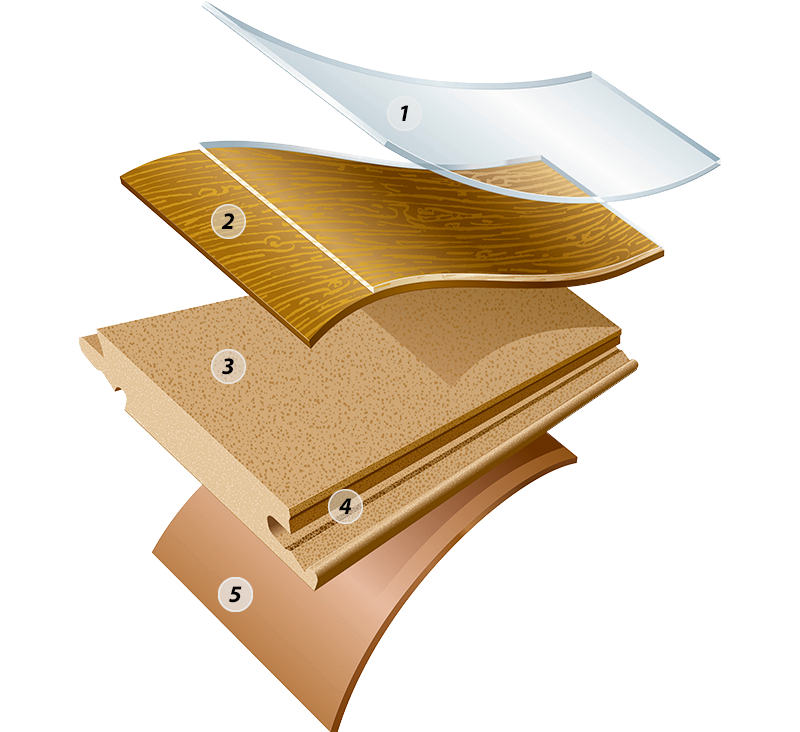 * Fully waterproof when installed with a perimeter seal. 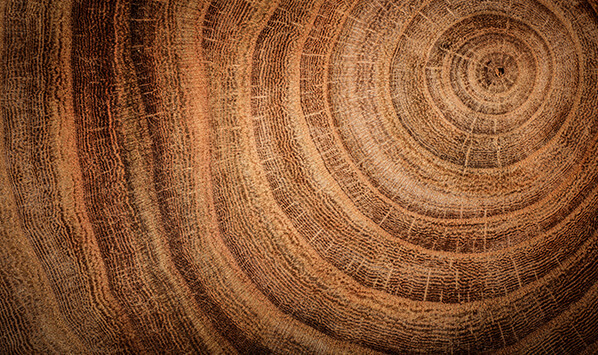 Click here to view warranty information. 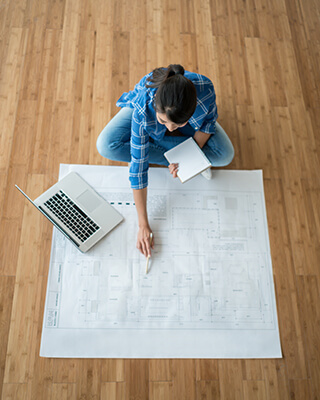 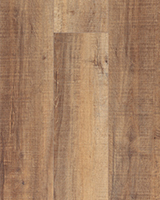 Install Colossia laminate up to 50’ x 50’ without transitions or “speed bumps”. 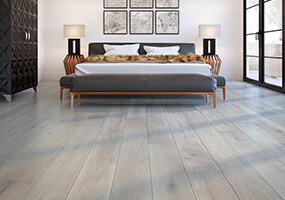 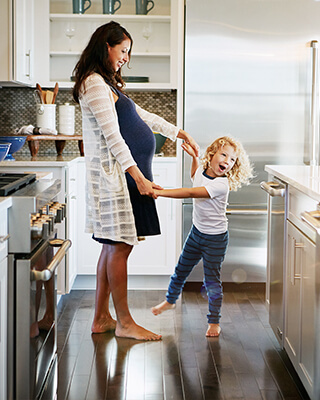 HydroSeal, Uniclic®, and GenuEdge™ come together to create the perfect waterproof floor.